You are at:Home»Florida Tech Bound»What Is a Designer’s Role in Product Development? What Is a Designer’s Role in Product Development? While there are many different kinds of designers, they all have some things in common. 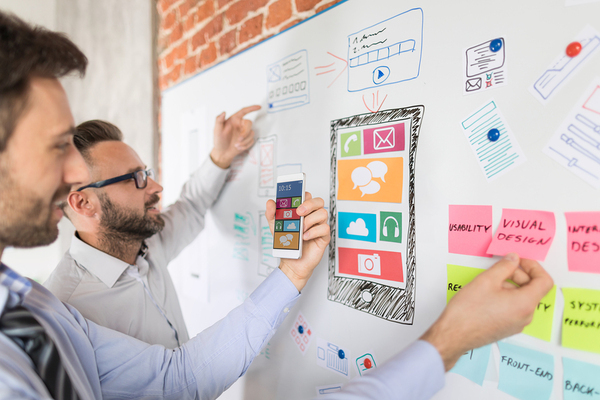 Designers have a particular role in the development of a product, whether it is a tangible item, a computer program or app, or a delivery system for an intangible service. Let’s talk a little about what designers do. 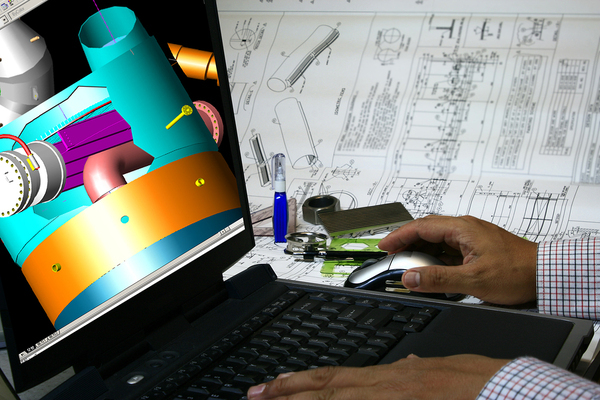 Mechanical engineers need to design products before they can build them. In many cases, design starts with ideas. It’s a creative pursuit, but it’s not esoteric, vague creativity. The ideas in a design are built on knowledge and principles that have been carefully learned and cultivated over time. Creative ideas can’t come without this knowledge, and creative ideas won’t be sound and workable if they don’t have sound knowledge and principles behind them. Designers also need to consider things like user experience, which includes ease of use and how the product actually works. Sometimes user experience requires testing out an idea to see if it will function when it comes to fruition, or if it just seems good theoretically. Designers who have business knowledge may have an advantage over others in getting businesses to buy into their ideas, because these designers will be able to gauge whether their ideas make business sense or not. Before giving the go-ahead to proceed with a design, a company will want to know that it’s a good investment and that it’s likely to make money for them (or for a non-profit, to be cost-effective and satisfy a need affordably). Working on a team is one way to do design. If a designer is working for someone else, chances are that their design must meet specific requirements and specifications. Even when designing independently, the requirements will be self-created, but they will still exist so that the product works as intended when it is made. Patience is integral to any design process, because the idea may not work the first (or 11th) time, and may require persistence in adjusting the design until it functions optimally. Problem-solving skills are another necessary component to design to troubleshoot problems and challenges that arise. Designers may also have a part in planning or designing the marketing that goes along with a product. How a product is marketed has a great deal to do with its success, and while there is certainly a place for expert marketers in any product launch, input may be expected from the designer as well. Designers may work with a team and share the responsibilities of making a product both attractive and functional. Products that are attractive make people want to buy them, and products that are functional make for satisfied customers, positive word of mouth, and repeat business. What designers do is an integral part of the marketplace of goods and services. Florida Tech offers degrees that teach students how to design quality products, such as software, machines, buildings and airplanes or spaceships. Curious about where human and technology design meet? Learn more about our Human-Centered Design program today!